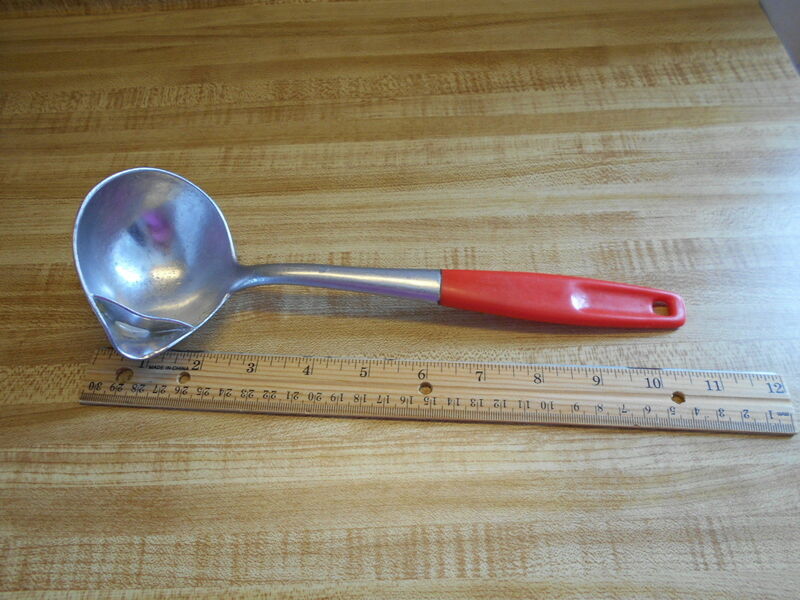 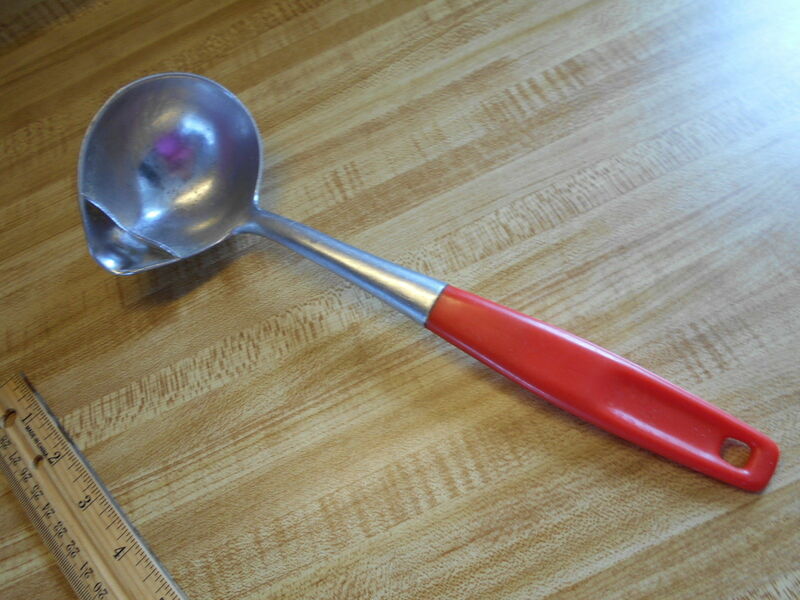 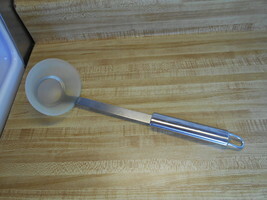 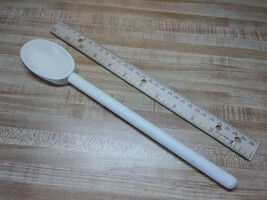 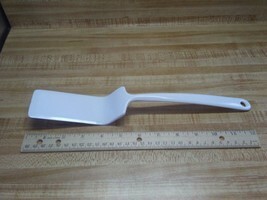 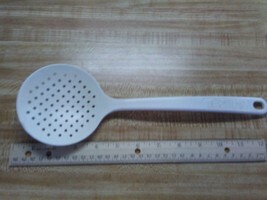 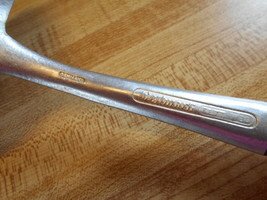 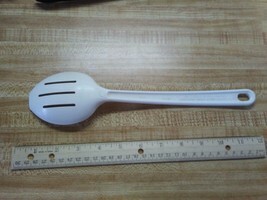 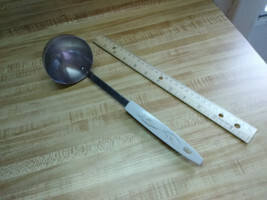 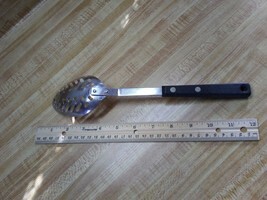 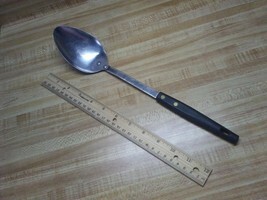 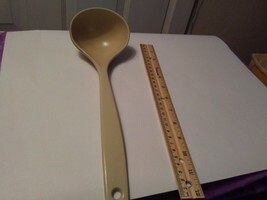 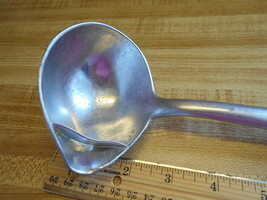 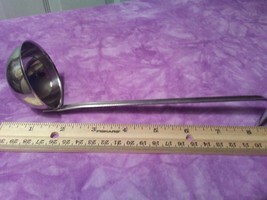 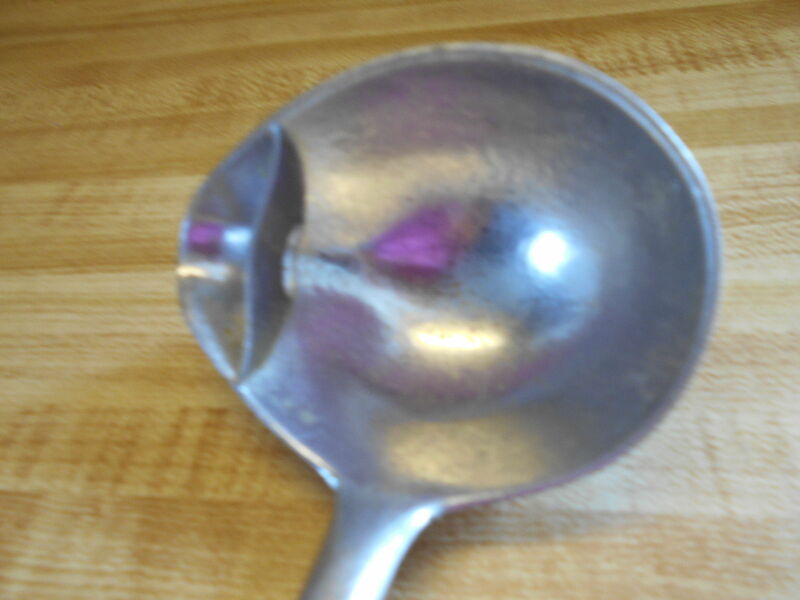 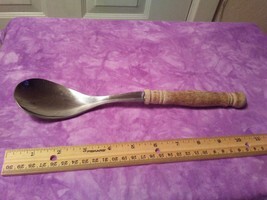 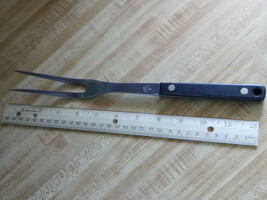 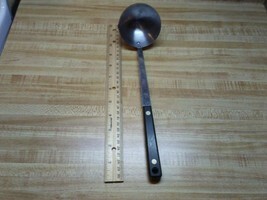 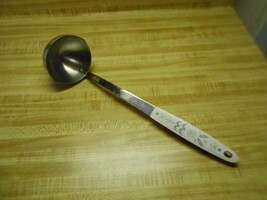 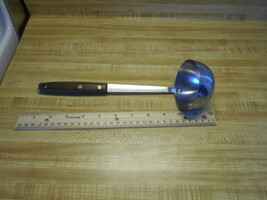 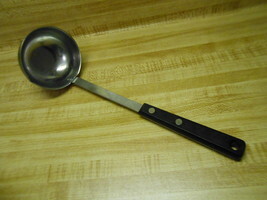 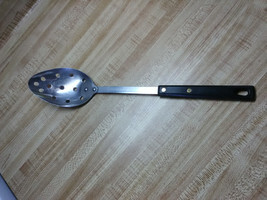 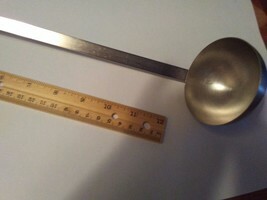 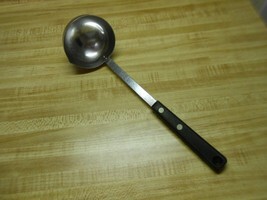 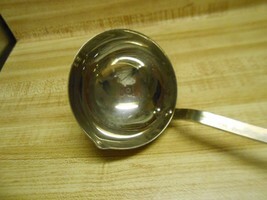 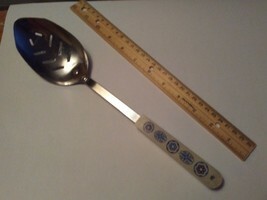 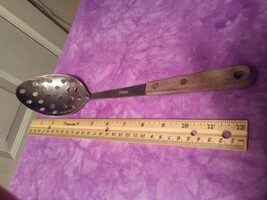 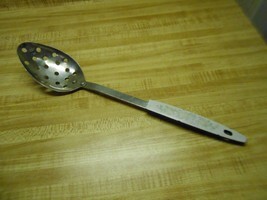 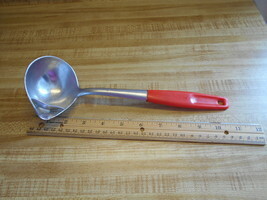 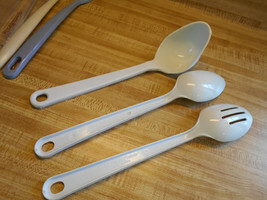 this is a ladle from Germany made by Westmark. it says Fett /weg too. 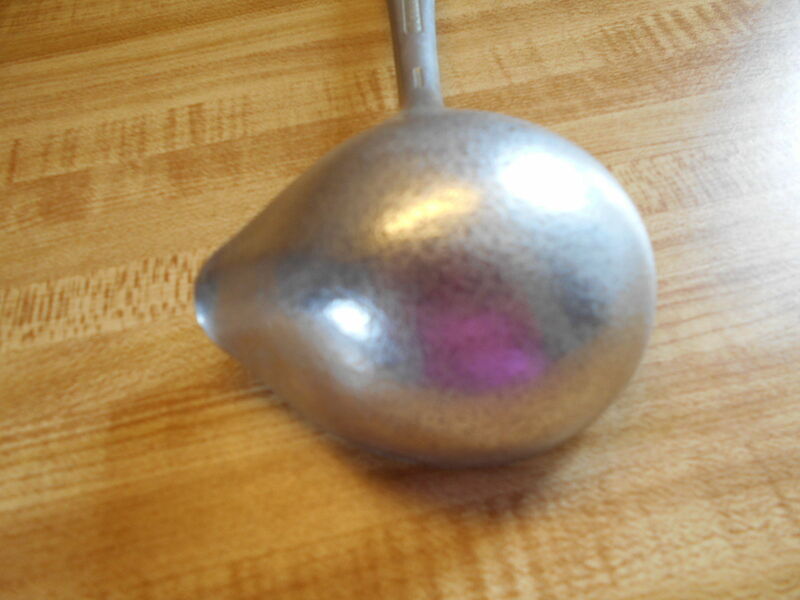 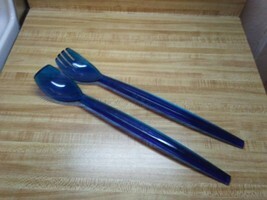 it is aluminum. 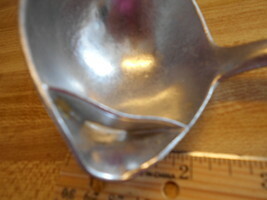 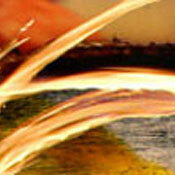 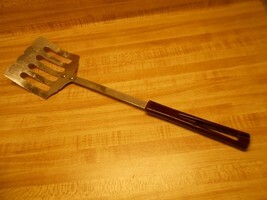 it is to skim the fat off of gravy, while serving, see pics. 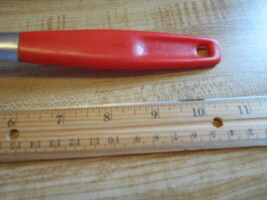 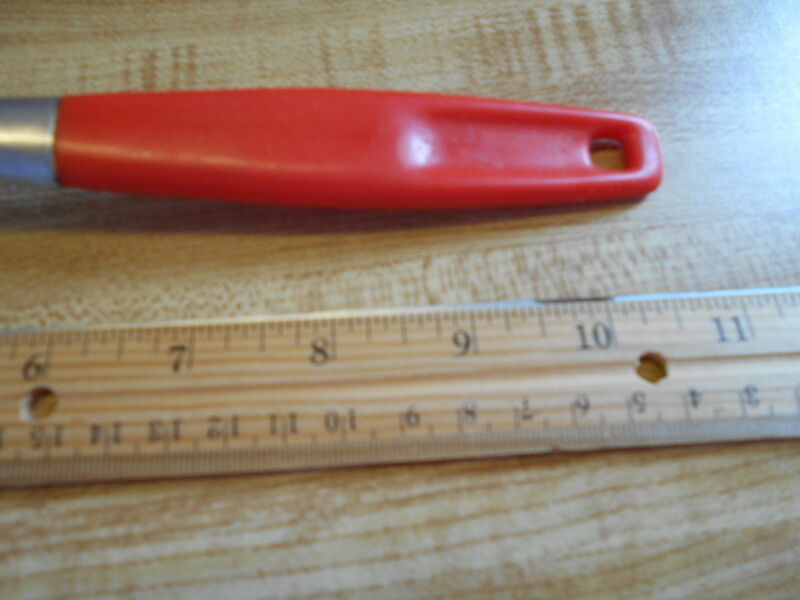 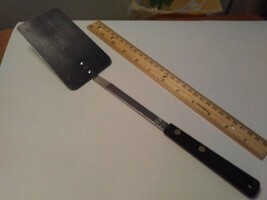 it is like new, 10 inches long. 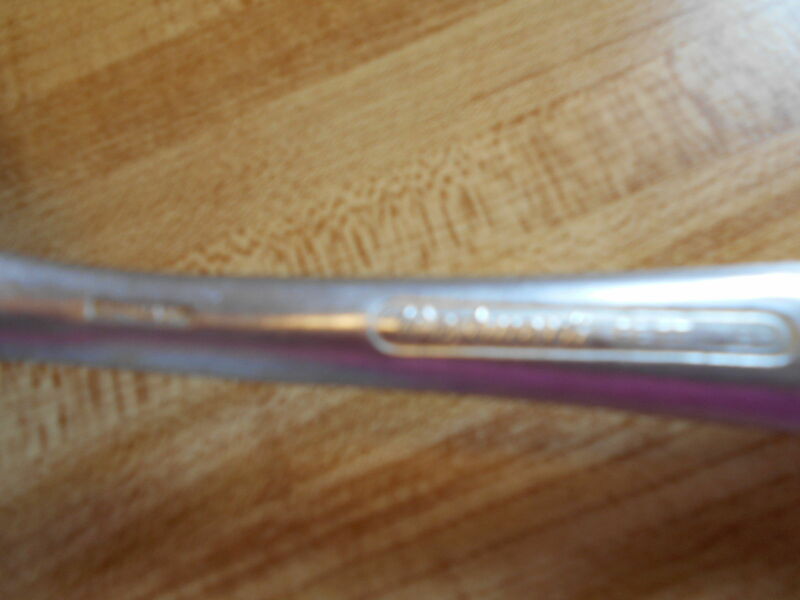 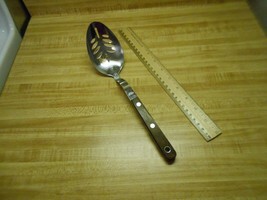 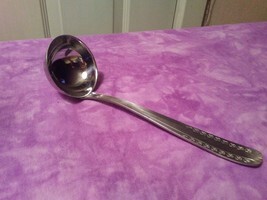 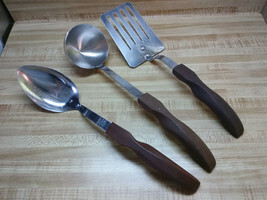 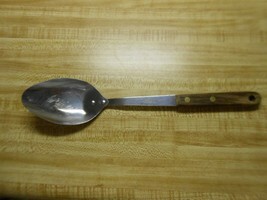 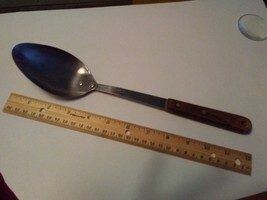 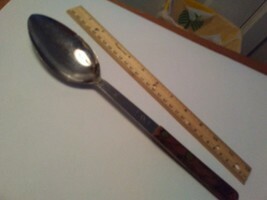 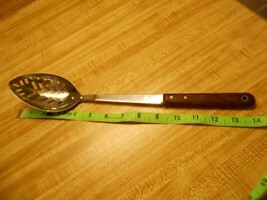 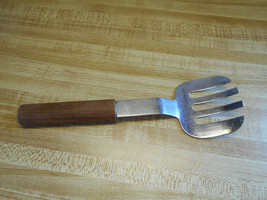 old stainless steel serving spoon by Robinson Knife U.S.A.